The variety of music in this album is second to none , taking you thorough all the emotions of the film . Packaging for this item is also excellent , a stunning glossy tin . 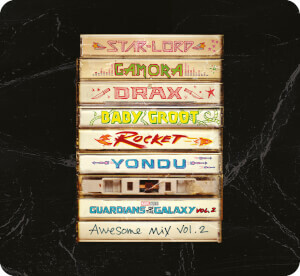 A must for all Gaurdians of the Galaxy fans .